Showing recent results 4096 - 4110 of 4500 products found. 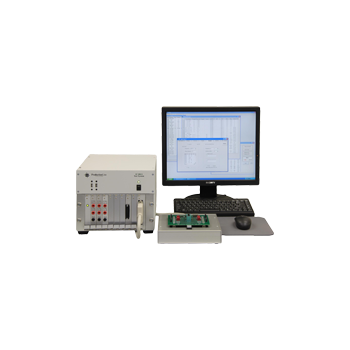 The system combined with our own research and development JW8307 Free wrapping insert return loss meter, JW8201 MTP / MPO tester, JW8201 application software, mandrel-free technology enables the use of multi-core optical device insertion loss, return loss of integration testing. Femto 2000 - Guide Technology, Inc. 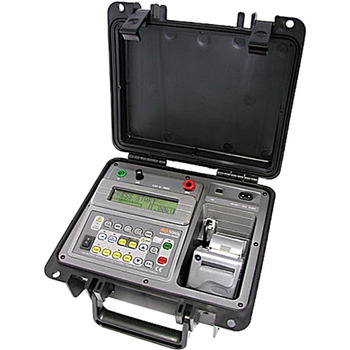 The Femto 2000 Multi-Site Time Instrument is a multi-channel Continuous Time Interval Analyzer (CTIA) designed to 'fill the gap' in ATE performance for high speed, precision timing measurements. Integration of the Femto 2000 with any ATE system extends the life of existing ATE or enhances the performance of new testers. Model 4400 - Maccor, Inc. 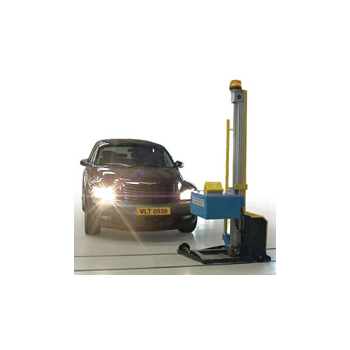 The Model 4400 is supplied as a complete turnkey system with Tester PC and software. 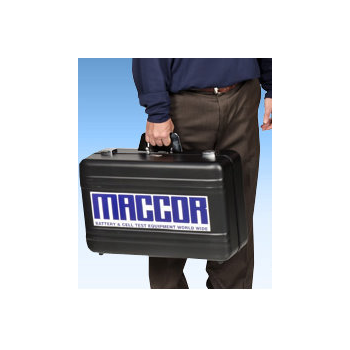 Powered by Maccor's standard test system software and utilizing the same technology found in Maccor's high-precision Series 4000 Automated Test System, the Model 4400 is the perfect portable test system in Maccor's line of high quality, dependable test systems. 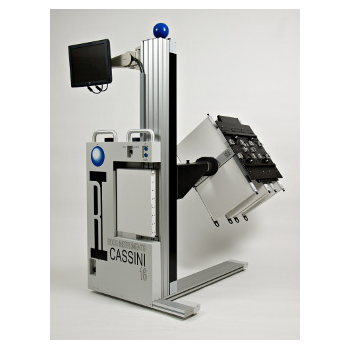 Cassini - Roos Instruments, Inc.
Cassini marks a new direction in automated test towards a fully integrated, modular test system. The configurable architecture combines the performance and cost benefits of a lean, focused tester with the industry’s widest test coverage. The Cassini test platform delivers unmatched application flexibility for RFICs, MMICs, SoCs, and multi-chip modules with unparalleled accuracy and speed. 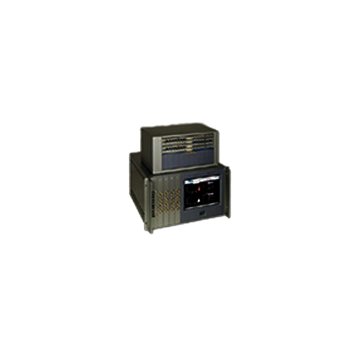 IC100-S - ProductionLine Testers, Inc.
his rugged little tester is fully capable of high volume production testing. 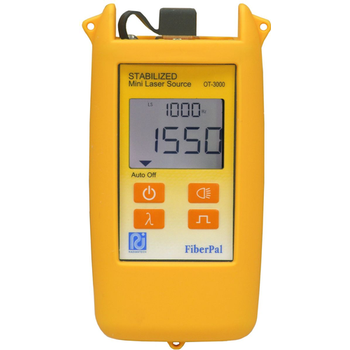 It includes everything needed to test most low-to-medium complexity analog, digital, and mixed-signal IC's. It is the perfect choice when testing devices with serial interfaces like I²C and SPI. 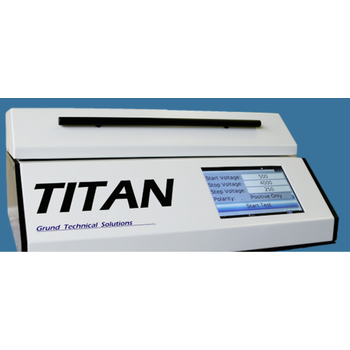 Though originally developed for use in our life time testers, the great amount of interfaces allows the universal application of our system in all fields of test and measurement. 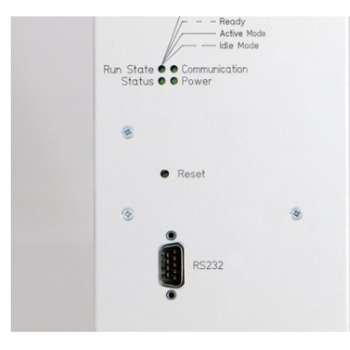 The Ethernet connection provides flexibility (spatial separation of PC and measurement system is possible) as well as safety through galvanic isolation from the PC. 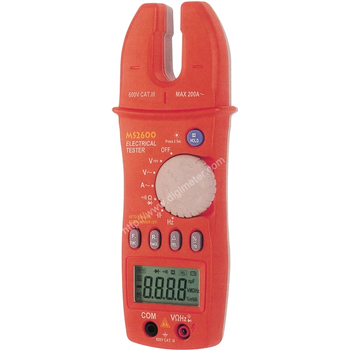 The U1461A insulation resistance tester from the U1450A series is ideal for predictive and preventive maintenance measurement tasks in electrical and industrial applications. With its vast measurement capabilities, efficient automated report generation and high durability, you can accomplish more in a day's work. 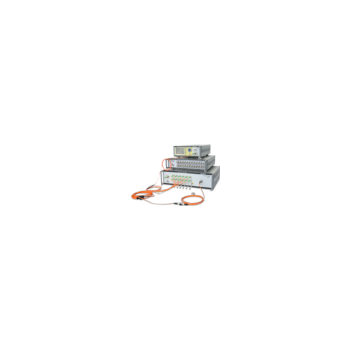 MD 5060x - Scope T&M Pvt, Ltd.